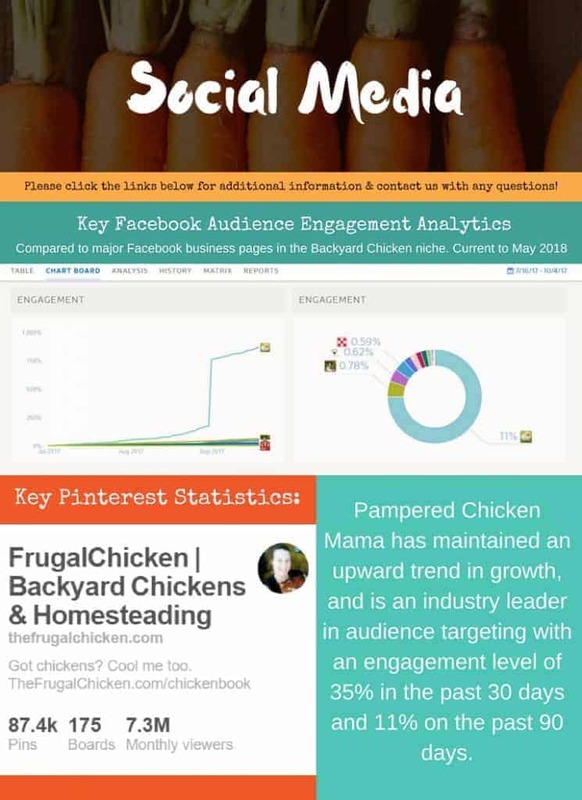 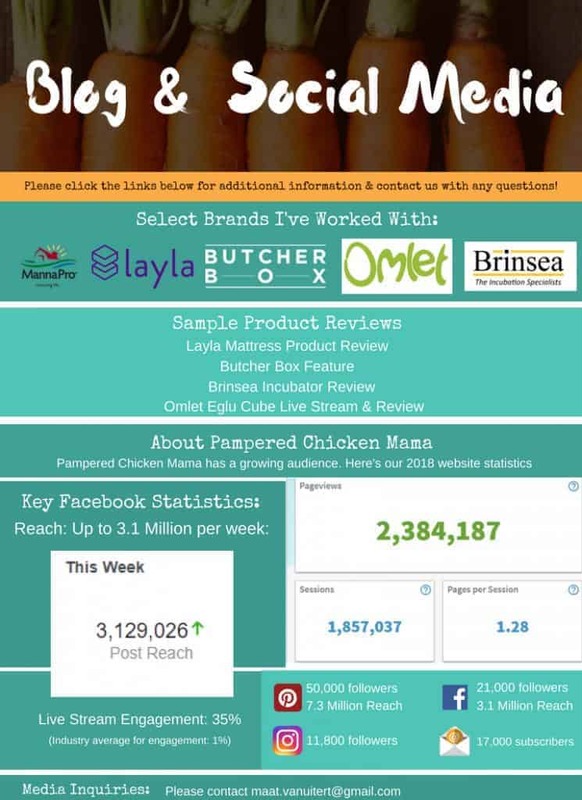 Pampered Chicken Mama reaches approximately 14 – 20 million backyard chicken owners on the site and across social media every month. 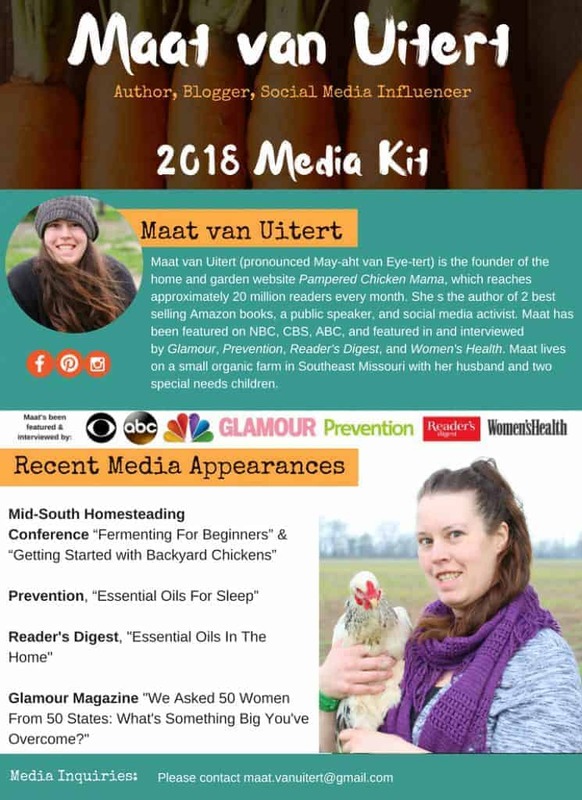 Maat has been featured in Glamour, Women’s Health, Taste of Home, Parents, Reader’s Digest, and more. 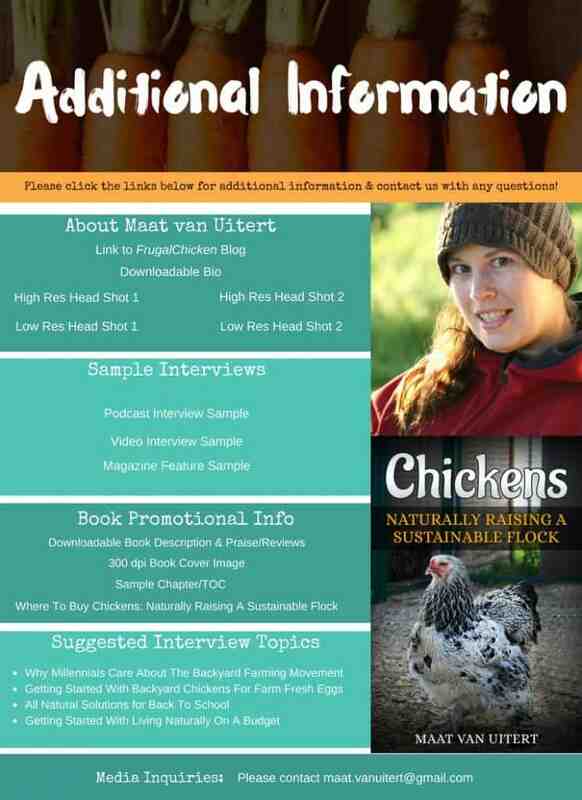 She regularly interacts with members of the press, and welcomes your media inquiries for television, radio, podcasts, summits, and more.